A very nice family skiing area with great views over the Austrian Alps. Following the footsteps of the world cup champions. Let us take care of your gear needs at our professional ski shop with a full fleet of specific ski and snowboard rental equipment. Everything you’ll need to get started accommodation, ski school, lift tickets, equipment rental & fun for the whole family. Everything you’ll need to get started, lift ticket, lesson, equipment rental, accommodation & fun. 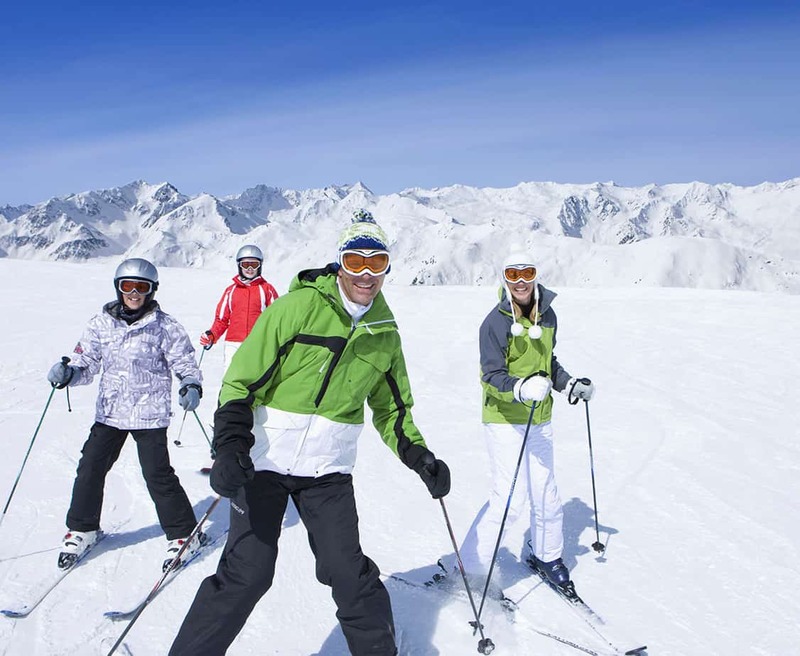 From learn to ski on gentle slopes to the ski and snowboard safari groups. The first ski and board school with guarantee for success. Unique Family Ski Trip in the Austrian Alps – Alpendorf. Success and Fun Guaranteed – The Siegi Tours Family Ski Package offers accommodation, ski school, ski pass, ski hire, and evening entertainment. Whether you’re skiing on your own or with our ski instructors from the ski school rot weiss rot – you will have a great time. Enjoy the magical winter wonderland of the Sportwelt with your family. Funpark, rails, half pipe, twintips? The Children know it and they love it. Magic ski carpets, children slopes and much more are waiting to be explored. When the kids are in the ski school, you may enjoy skiing in the largest ski area network of the Austrian Alps in the meantime. Fun and adventure for all the family members. This makes your family ski trip in Austria an unforgettable experience. How about a horse sleigh ride or toboggan down into the valley? We are happy to give you advice comcerning special winter adventure activities. Bring your kids along on your family ski trip! Siegi Tours offers everything to make your stay as relaxed and enjoyable as possible. The family friendly ski area of Alpendorf offers superb skiing for all ages. A winter dream is waiting for you! Enjoy your family ski trip in Alpendorf. Many special ski offers are waiting for you throughout the ski season. 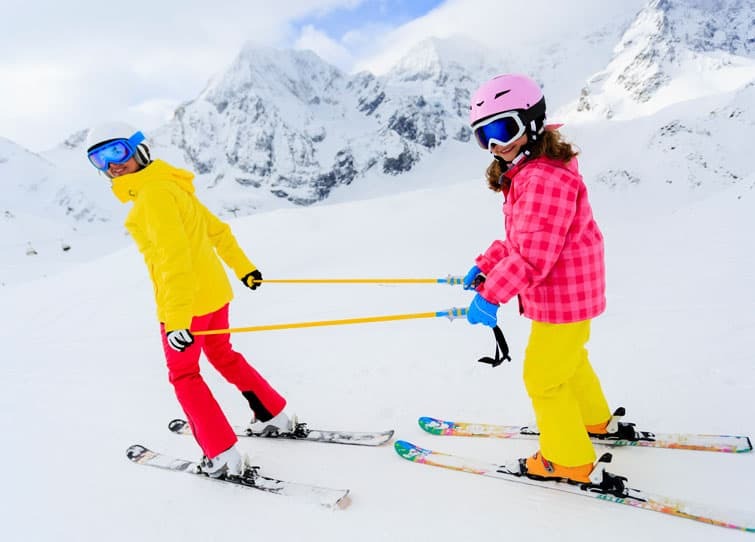 Siegi Tours is offering great ski deals for families over half term. We offer a large variety of ski hotels, pension and ski apartments – part of the best ski package in Austria. The Easter Ski Bunny will be coming to Alpendorf. Enjoy a great week here at Siegi’s – in the heart of Austria, the beautiful Salzburg area right in the center of the coolest ski area in Europe – the Ski Amadé, location of the Alpine Winter Championships 2013! Lift pass bargain: Free lift pass for all kids up to 15 years of age if 1 parent buys a 6 day pass!!! 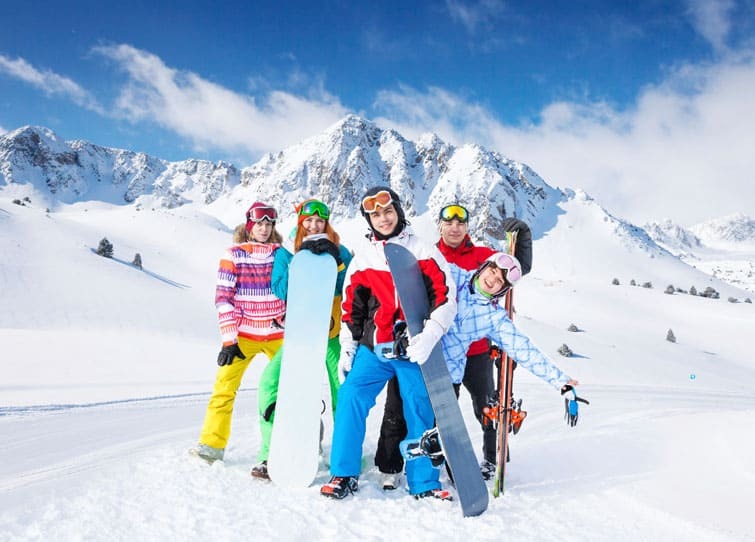 SIEGI TOURS FAMILY SKI TRIP – Great value for your money. 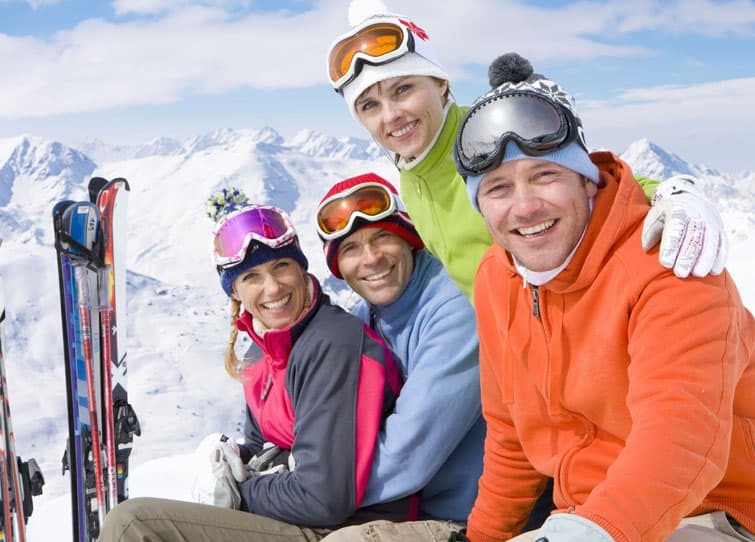 Siegi Tours Austria is making the booking of your family ski trip easy and affordable. It will be great welcoming you at Siegi Tours Austria whether it´s your first family ski holiday or you have been many times before. You book with the experts! Special Siegi Tours service and competent, friendly guidance throughout your vacation.